Every website needs a blog. Plain and simple. Blogs are great to engage with your audience, answer their questions, and create a personality for your brand. But blogs are more than that. Blogs help to improve the quality of your website, increase the depth of your site for SEO, and to retain an honest following. But what good is a blog if you don’t know the blogging basics that every blogger seems to already know? Well today, we are going back to the basics. With this post, I’m going to share my best-kept secrets about blogs. You will learn how to write your first blog post, what to blog about, how often to blog, how to promote your blog and more. After you’ve read this post, you will be ready to tackle the world! … or maybe just your blog. We have a lot to cover here, so let’s not waste any time. 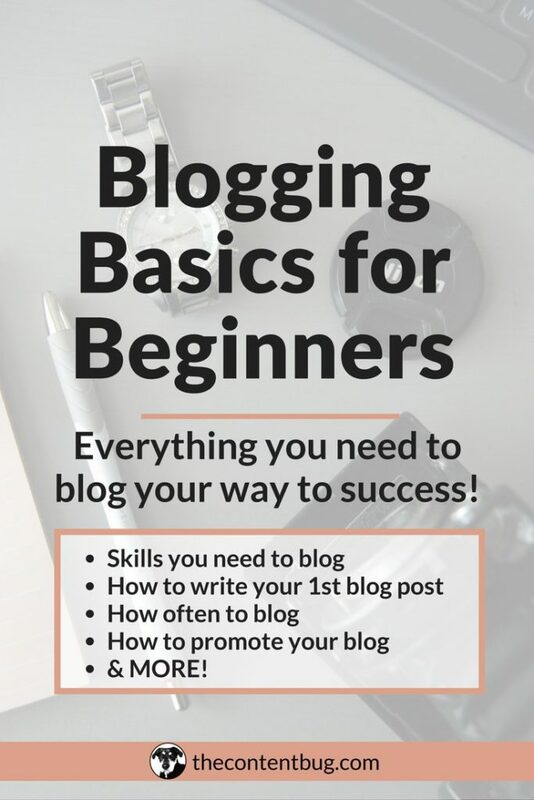 Keep reading if you want to learn the blogging basics for beginners! And if you haven’t started a blog yet, you’ll want to read my blog post about how to start a blog the right way. 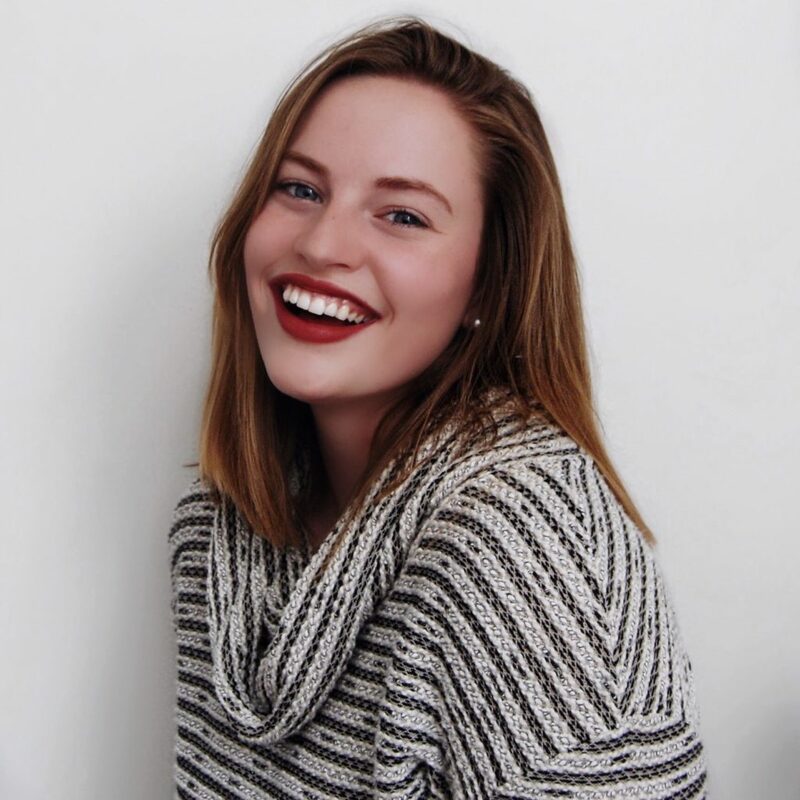 I made a TON of mistakes when I started my blog. So definitely check that out so you don’t follow in my footsteps! This might surprise you, but there isn’t a certain set of skills you need to blog. Sure, not everyone can write a great blog post. But that might just be because of their lack of experience. Take it from me, when I first started blogging a year ago, I had NO idea what I was doing. I thought that I could just write the same way I did for a college essay. As long as all of the important areas were covered, sentences were complete, and paragraphs were built strong, the content would be successful. Sometimes, I go back and read some of my first blog posts, and I laugh. If only I could go back then to tell myself those things. But here I am today, happy to tell you that I learned all of my content writing knowledge not from college but from practice! And you can do it too! If you are willing to practice writing (almost) every day and read at least 3 articles a day, including articles about blogging or content writing, then you will slowly develop the skills you need to blog! But if you are not passionate about blogging, and you don’t enjoy writing, then forget about it! Blogging is a commitment and it takes time to get really good at. So if you don’t have a passion for writing online content, then it might be best to leave someone else in charge of the blog. Now that we got that out of the way, let’s get to the good stuff! So many people search for the answer to this question. And there are a lot of different answers on the internet! But I’m here to tell you my thoughts on how to write your first blog post. The best way to start your blog is with a Welcome blog post! It sounds so simple. And that’s because it is. You need to introduce the thought of your blog to your audience. And that is why welcome blog posts are so important. 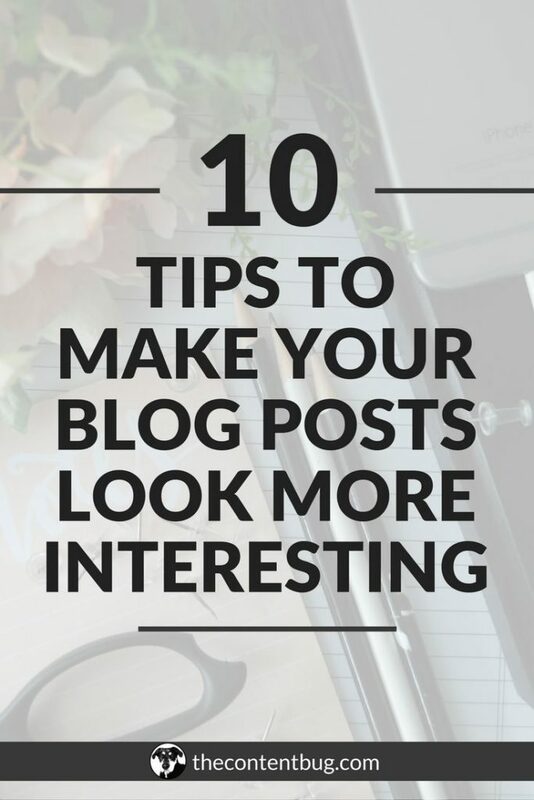 In just 1 post, you can tell your audience who you are, what you do, what the blog will talk about, and what the readers can expect from you. And don’t forget to tell them when to expect new blog posts! Make your first blog post short and sweet. Around 300 to 500 words is perfect for an introduction. Get to the point and don’t dilly dally. You have several other blog posts to come that will talk about all of the exciting things you want to talk about. This is another question that many people search for the answer to. But you can’t turn to the internet for the answer. You need to look deep within yourself and determine what you want to blog about. Psssst. If you’re still confused on your blog mission & purpose, then you have to figure that out first! And I help you get to the bottom of this in my ebook, The Blog Hustler. This is completely up to you & your business! But your blog has to relate to your website. You can’t have a lifestyle blog with your catering website. That doesn’t make sense. Your blog has to be consistent and relevant. Don’t start by talking about healthy food recipes and then one day talk about how to teach your children to ride a bike. This is the easiest ways to lose your audience.So pick a topic and stick to it! And it’s okay to have a blog for a small niche. If people are interested in the topic, they will find you! And you will grow a killer following! Just make sure that whatever topic you choose, you have enough to talk about to make your blog last. Before you even launch your blog, come up with the topic. Then brainstorm at least 15 topic ideas that you want to write about. This way you know that you have some ideas to get you started! What are similar websites talking about? What questions do I get on a regular (or not so regular) basis? Then start to think of How To’s you could walk people through. Think of lists you could create for others to reference. Do you have any personal experience’s that relate to your blog topic? If yes, then share it! And if you are still struggling to come up with what to blog about, then you need to do some keyword research to see what your audience searches for. I love to use SEMrush as my keyword research tool. Just type in your topic and it will give you different keyword strings that are often used by people on search engines like Google. It’s an easy tool to use. So I recommend you check that out before you even start to blog! It will provide you with data to back up your blogging strategy. Always remember quality over quantity. You will see that some blogs release 5 new pieces of content a week. And that’s great! But most of the time, the content is short and not very detailed. The real blog success lies within long-form content. These are blog posts that are 1,500+ words in length. Now, this might seem intimidating at first. But with detailed information and images that inform and engage the reader, you provide more value to your audience. These long-form blog posts will continue to generate traffic long after they are created. And I’m talking months or years after they are created! So how often to blog is up to you. As long as you provide high-quality work, then you will have success. If you want to continuously produce content, but can’t commit enough time to write 3 1,500+ word blog posts a week, then don’t do it! You might end up wasting more of your time writing short pieces that don’t generate traffic than providing quality work for your audience. I only blog once a week and most of my blog posts are 2,000+ words. Sometimes I get the chances to share 2 blogs in a week, but those only happen when I share my Monthly Review. And even those Monthly Reviews are long-form. So my best advice to you is to create a schedule that works for you and that you can stick to! 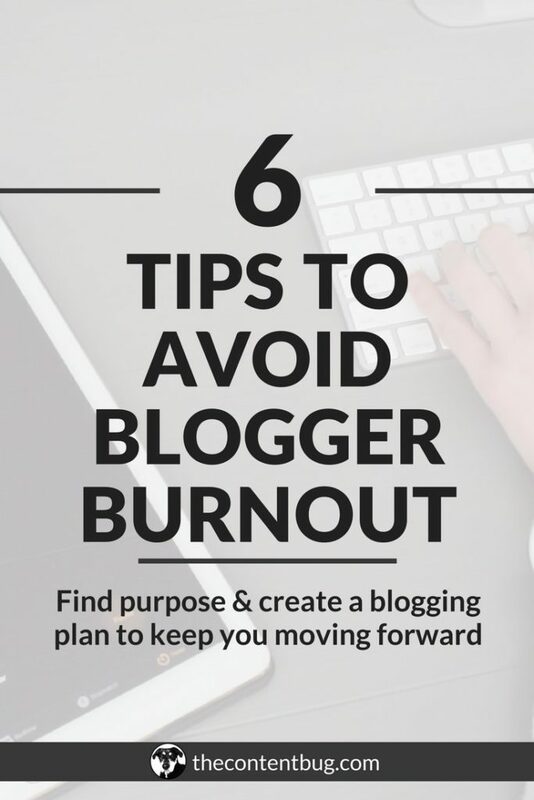 If you can’t stick to it, and if it is overwhelming, then your blog will fail. No doubt. Writing engaging content starts with the topic. But it’s much more than that. 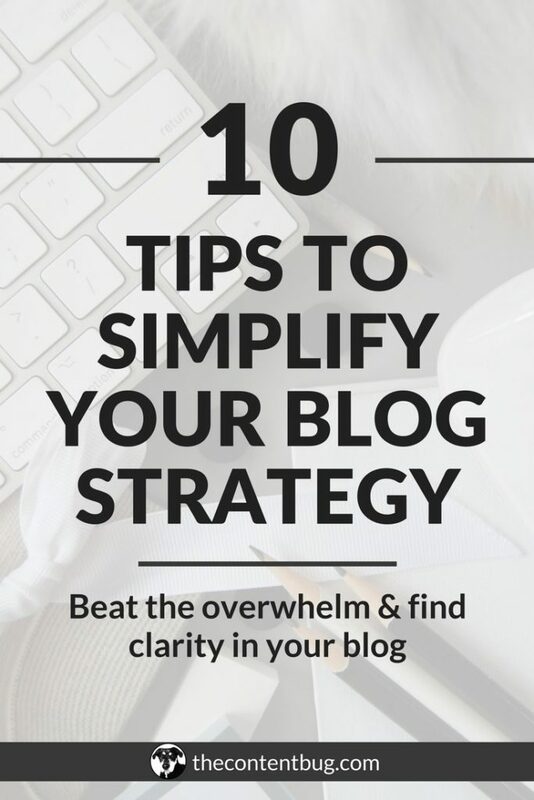 You need to focus on the layout of your blog and your writing to create a really interesting piece of content! Let’s start with the layout: you need to break your blog posts into sections. Did you notice how this post has 7 different areas for you to read about? You’ve already read 4 sections and you have 2 more to go after this. And guess what…I did that for a reason! First, this is the easiest way to address all of your questions. With several sections, you can jump right to the section you want to know more about without wasting your time. Second, this allows for a better flow of the blog. When you see a long blog post that is just paragraph after paragraph with no breaks, do you read it? I sure don’t! I click the X and move on to the next one. So make sure that you break up your content into sections to allow the reader to digest and enjoy the blog post. But that’s not all! You need to focus on your writing to write engaging content. If you sound like a robot, then you will lose your audience. Try to write the way you speak to a friend and you will have great success. Forget about the adjectives. Lose the long, complicated words. And any transition that is not “but”, “yet”, or “and” are a waste of your time. Not many people say “however” when they are speaking with a friend. So you shouldn’t include it in your blog post either. And before you publish your blog post, read it out loud to yourself. This is the best test you can do to guarantee that your post not only makes sense but that it flows for the reader. If you want more tips and tricks on how to write engaging content, I already wrote a blog post called How to Engage Your Audience with Blog Posts. So go check that out! The easiest way to generate blog traffic is to promote your blog… Nothing surprising here. You need to share with your audience that a new blog post is live on your website. And you could do this through social media, by texting your family or creating an ad. But whatever you do, you need to talk about it! And remember that a great blog content strategy is only 20% writing. The other 80% is all about your promotion. But, if you write high-quality, long-form content, these blog posts will continue to produce traffic long after they are published. So if you notice that your blog from 3 months ago continues to get at least 10 visitors every day, then you did something right! Give yourself a pat on the back and keep producing those long-form blog posts that will continue to generate traffic without any continued promotion. Promoting your blog doesn’t have to be a tough task. But when I first started with my blog, I thought promoting my blog was impossible! I hated to talk about myself and what I was doing. But with a blog, you learn quickly that self-promotion is okay! I run through the list and share my new blog post on up to 25 different places! I know, I know. This sounds crazy. But most of my blog posts only go on 15-20 of those 25 different options. And that depends mostly on the topic. It was a game changer for my blog and has saved me a lot of time guessing where to share it and if I already shared it. Save yourself the hassle and set up a checklist today! And don’t forget that your blog promotion is not a once and done thing. You need to syndicate your content so that it is shared multiple times even months after you write the post. Well, that’s it my friends! Now you know the blogging basics for every stage in the blogging game. So get out there and start blogging! I hope that you found the blogging basics for beginners guide helpful. Make sure you let me know what you thought in the comments below! What other blogging basics tips and tricks do you have up your sleeve? Let me know in the comments below!